!! 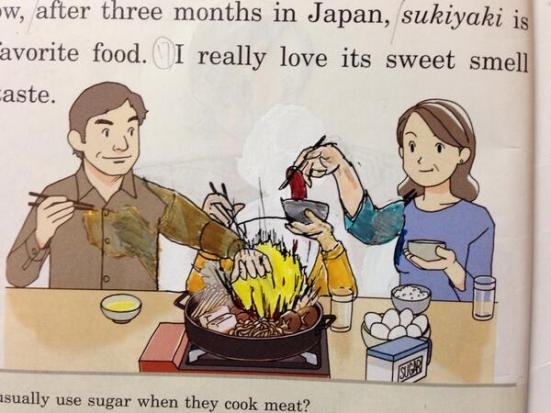 OMG, so sketch! 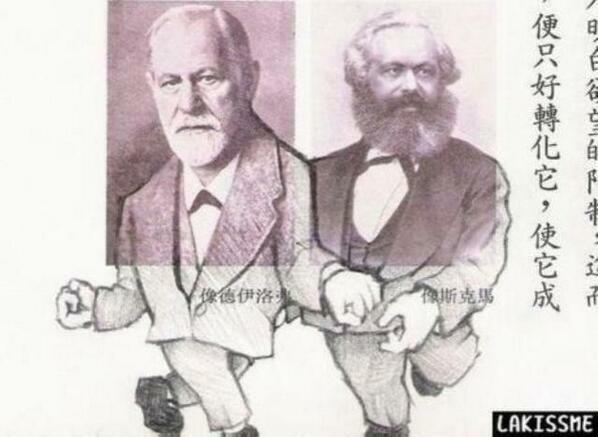 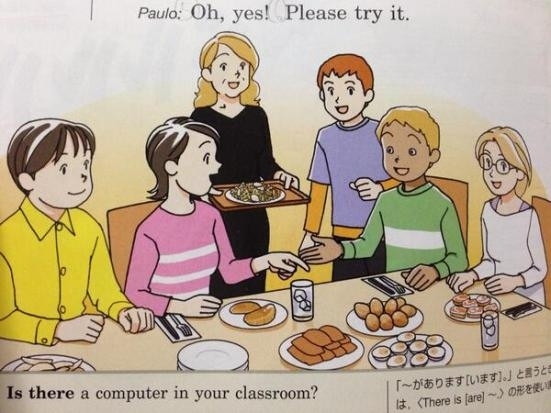 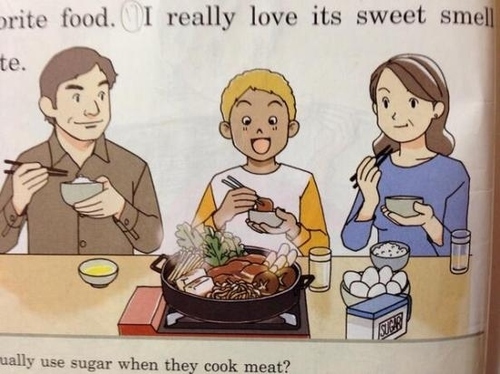 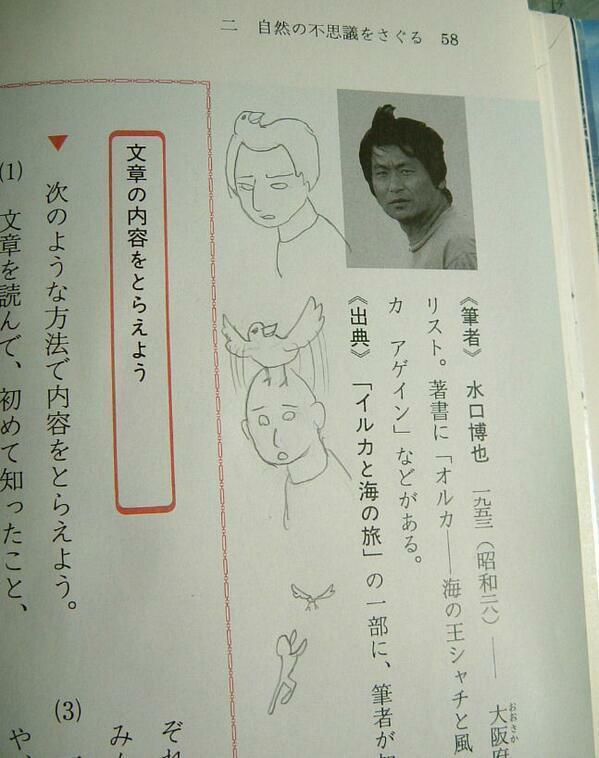 Kids in Japan take the graffitiing their text books to the NEXT LEVEL !! 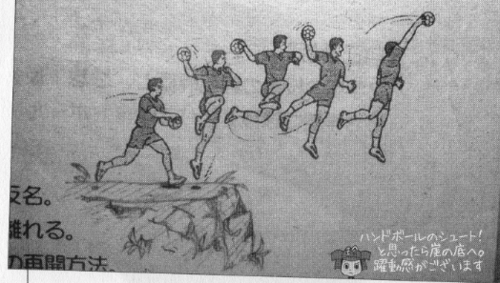 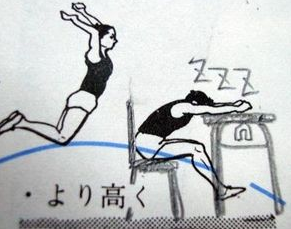 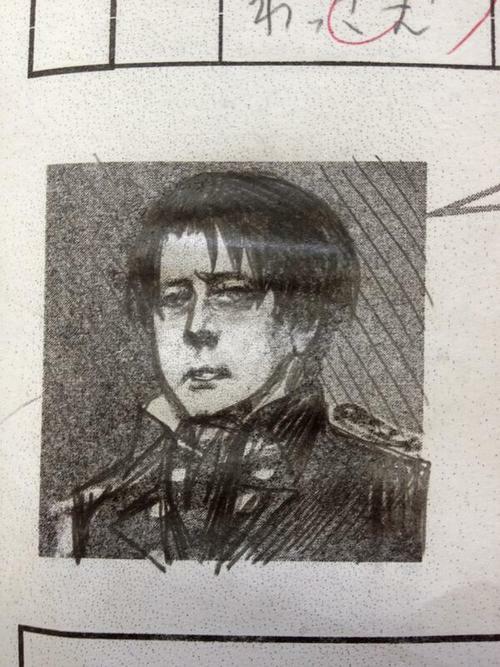 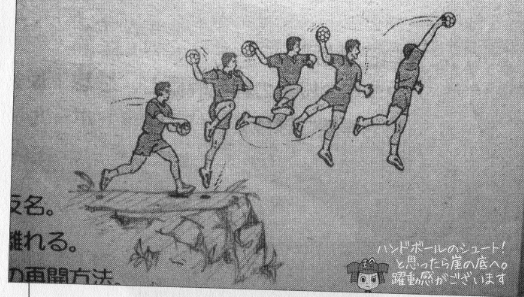 Soon the textbook will be obsolete — but before that happens, let’s observe some of Japan’s finest anime scribbles from its bored and overworked students. Check out some of their incredible text book doodles and cartoons after the jump! 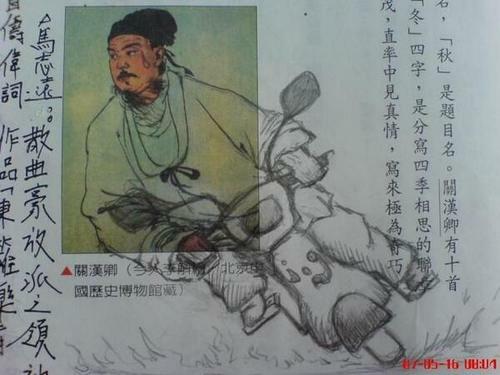 Be the first to comment on "OMG, so sketch! 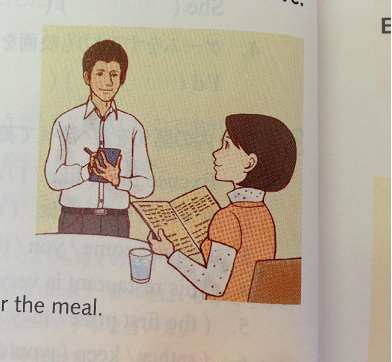 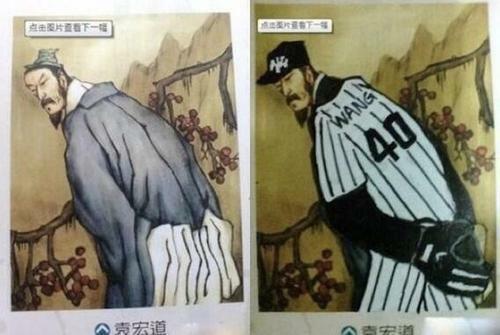 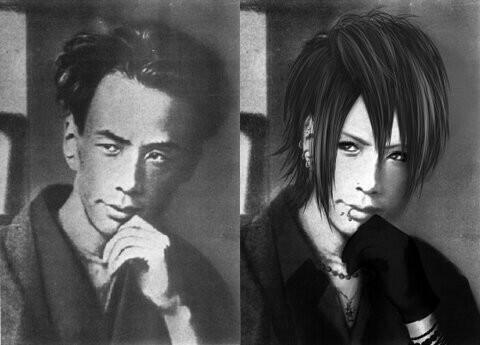 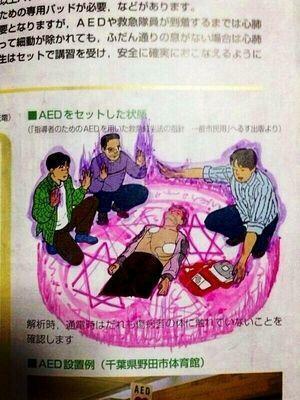 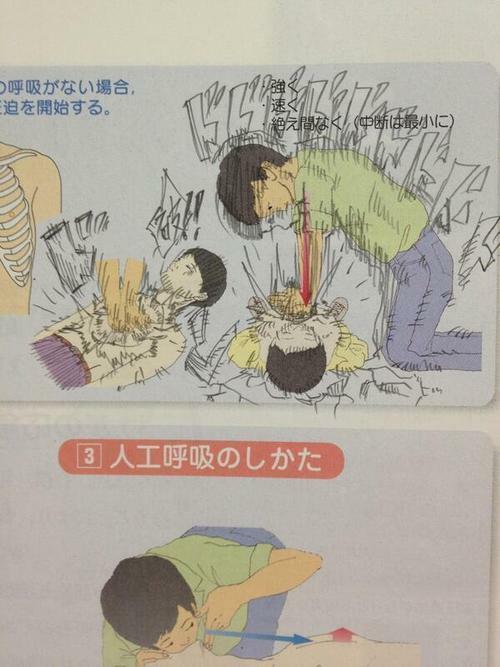 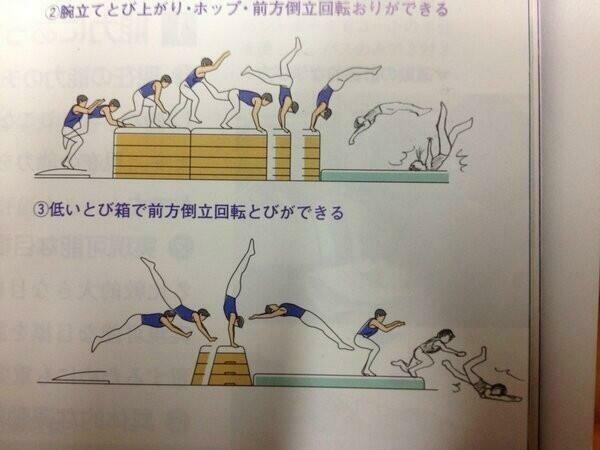 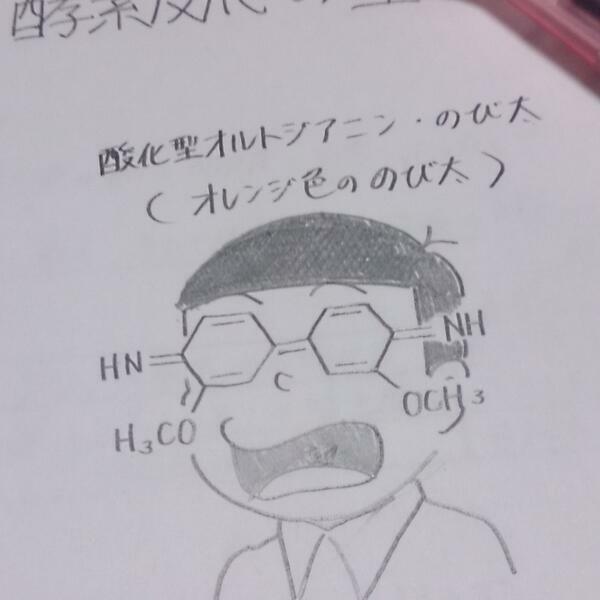 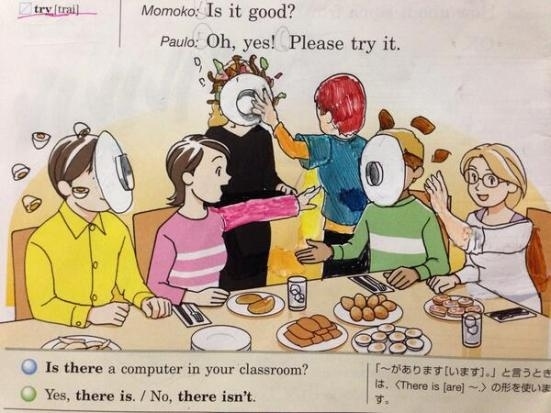 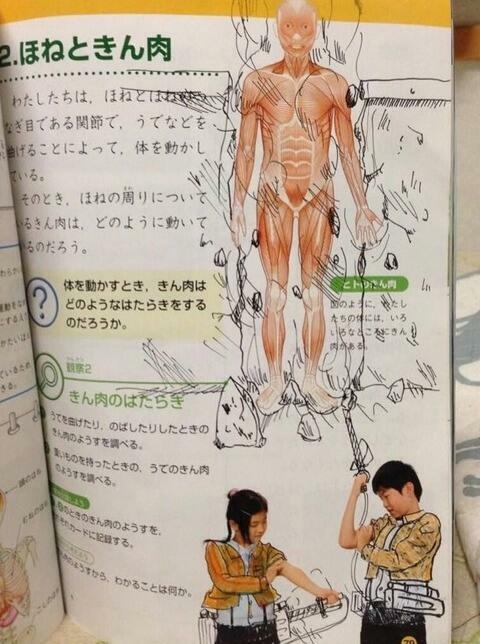 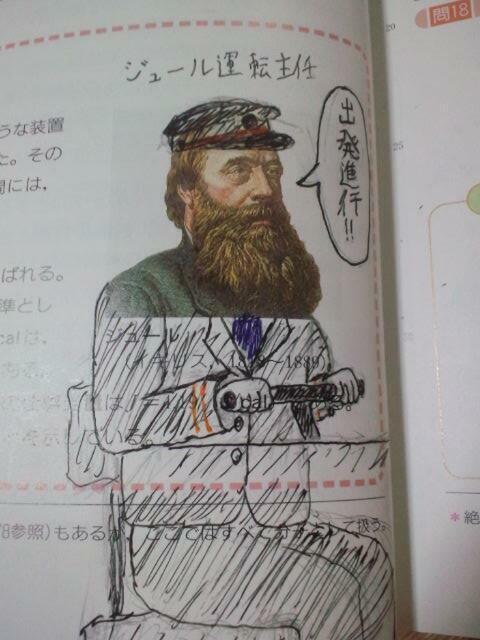 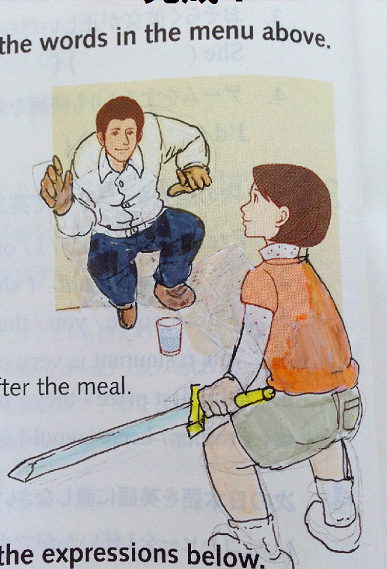 Kids in Japan take the graffitiing their text books to the NEXT LEVEL"